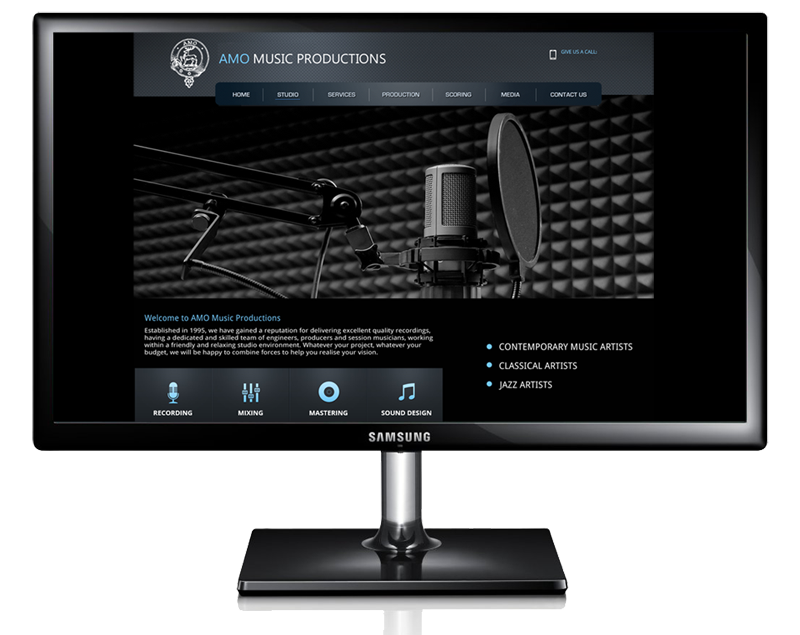 Established in 1995, Cheshire based AMO Music Productions have gained a reputation for delivering excellent quality recordings, having a small but dedicated team of skilled engineers, producers and session musicians, working within a friendly and relaxing studio environment. InForm acted as a web agency for AMO Music, developing their online presence with the design of a new website aimed specifically at increasing studio bookings. We are delighted with the work carried out by InForm Web Design. Just 3 months after launch our studio bookings are up by nearly 40% as a direct result of our new website. 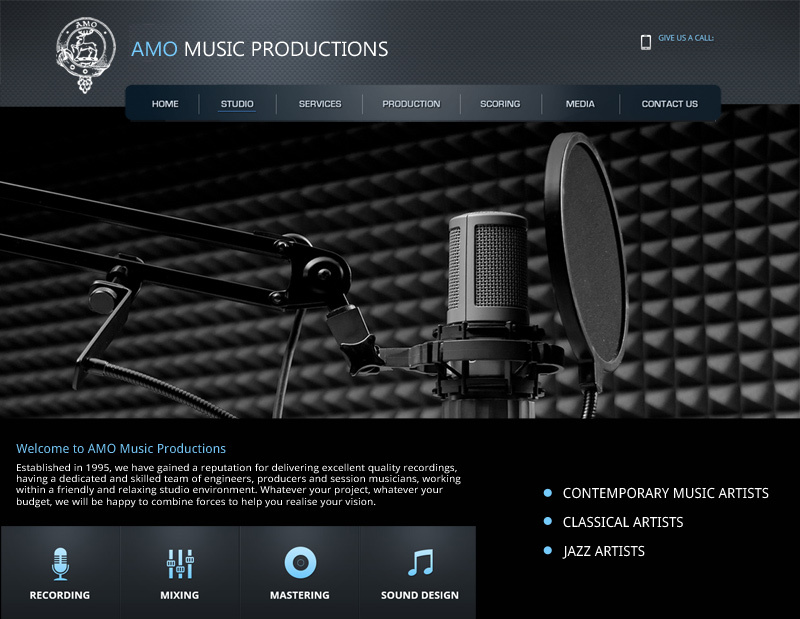 The site was developed using WordPress and it's launch included an email marketing campaign targeting AMO Music's existing customers and carefully profiled potential customers.